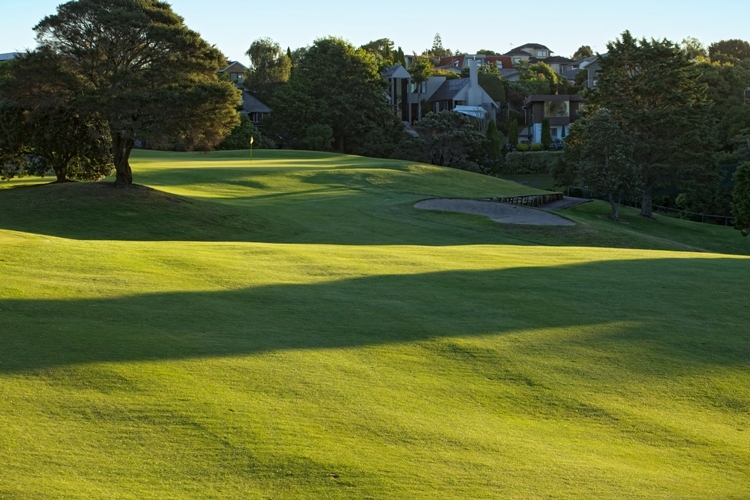 Take up a SOCIAL MEMBERSHIP at Remuera Golf Club! 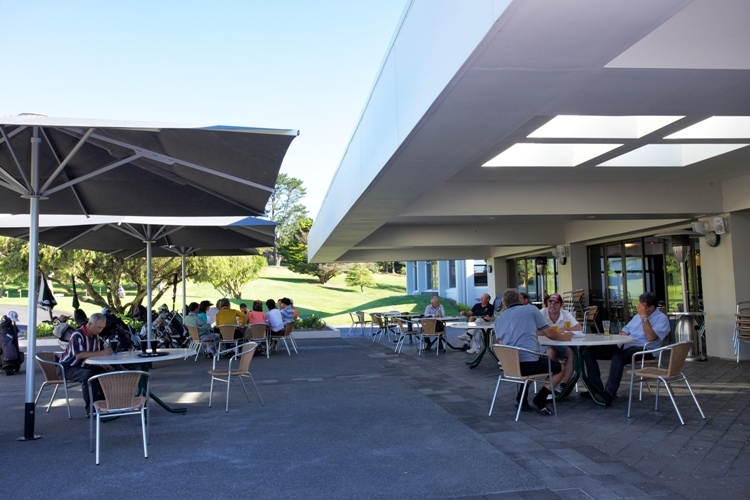 For only $50, a Social Membership at Remuera Golf is a package deal, and a great opportunity for you and a bunch of friends to relax, chat, and enjoy great meals at The 19th Hole of Remuera. 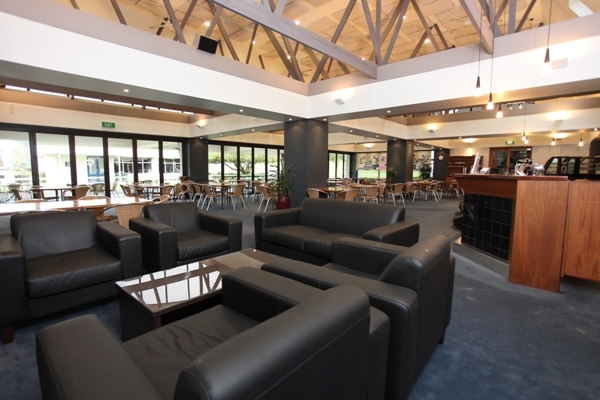 - Caters for Breakfast, Lunch, and Dinner!